Greater Kansas City LISC and United Way of Greater Kansas City have partnered to bring a network of Financial Opportunity Centers (FOC) to help low-income families stabilize their long-term financial outlook. Based on a model developed by the Annie E. Casey Foundation, FOCs provide individuals and families with services across three areas: employment placement and career improvement; financial education and coaching; and public benefits access. These core services are integrated and provided to clients in a bundled fashion to reinforce one another and to provide a multi-faceted approach to income and wealth building. Employment Placement and Career Improvement – Increases low-income individuals’ access to jobs and builds an economically stable, financially literate and employable workforce. Financial Education and Coaching – Empowers people to take control over their financial future through coaching, financial literacy tools, and more. Public Benefits Access – Enables individuals and families to access information about public benefits available to them. The FOCs empower individuals to change their behaviors and become financially stable. 4. Community Services League 404 North Noland Rd. The CHES, Inc. Credit Restoration Program was developed by this trusted nonprofit organization. Recognizing the need for results-driven credit building and restoration services, CHES, Inc. developed an effective financial and credit counseling, education and coaching program. Participants can track their progress and communicate with their coach online, or via smart phone – all designed to fit your busy lifestyle. Apprisen is a non-profit organization that concentrates efforts on financial coaching and credit counseling. You can meet with a certified financial counselor in a free, initial counseling session that sets the foundation for identifying what you want to accomplish, including solutions to credit and debt concerns. Through the online application, you can submit preliminary information that gets routed directly to a counselor. A certified financial counselor will contact you to discuss your situation and provide advice and guidance on possible solutions. If you would like to make an appointment to speak with a certified financial counselor, you can call 1-888-867-1513 or click here. There are many organizations that provide financial education programs and services in Metropolitan Kansas City. To view available classes and events, visit the Money Smart KC Calendar. 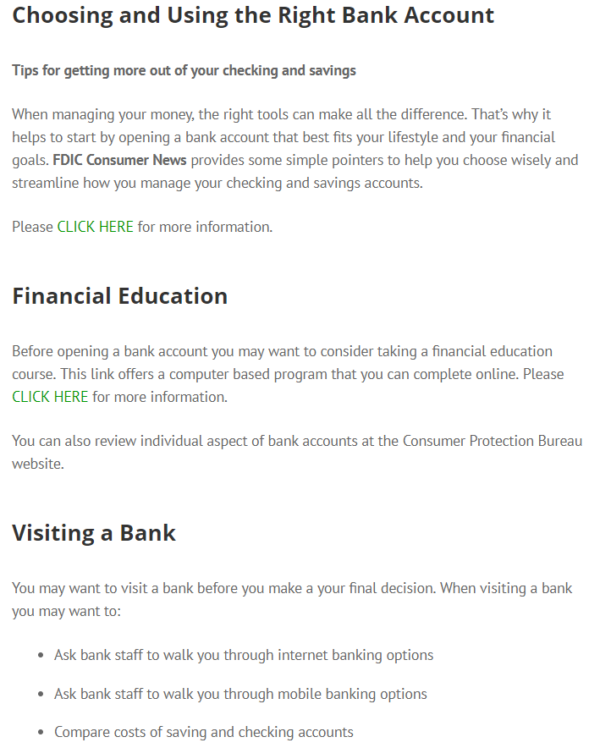 To find financial education tools to increase your financial knowledge, visit our Topics Page. To learn more about factors that increase income and can help to better understand the difference between financial education, financial capability and economic mobility, check out our Economic Mobility topic. In Kansas City the goal of the financial coaching is to stabilize, financially educate, bank and promote economic mobility with all Metropolitan Kansas City families. A financial coach can help establish a plan for increased economic mobility. We want to create financial resiliency with all Metropolitan Kansas City families, but we want to encourage increased income and assets as well. Please consider meeting with a financial coach that can help you achieve your goals. Visit the following Money Smart Topics for helpful information and links. When managing your money, the right tools can make all the difference. 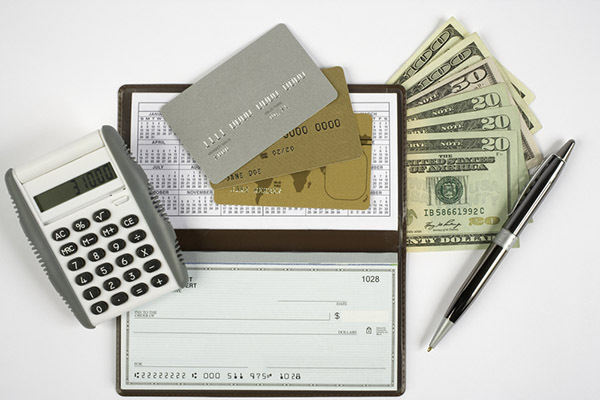 Learn the basics of banking and be on your way to reach your financial goals. Find financial education programs and services, as well as financial coaching in Metropolitan Kansas City. 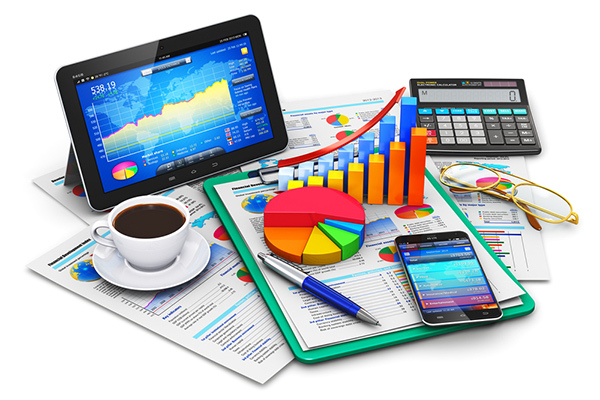 Find out the resources available to obtain knowledge and an understanding of financial matters. Teaching tools, resources, activities, and more! Your personal information is a valuable commodity that needs to be protected. Find out how to protect you and your families information. There are many financial institutions that can help you manage your money conveniently, while keeping your money safe. CHES Inc. – 816-533-7417 – CHES, Inc. is a HUD Certified, 501(c)(3) nonprofit housing, financial education, and counseling organization, empowering people just like you every day. Browse our website and discover what CHES, Inc. can do for you! The Greater Kansas City Housing Information Center (HIC) – 816-931-0443 – HIC is an approved 501(c)(3) not-for-profit that has a mission to ensure that all people in the Kansas City metropolitan area have safe, decent and affordable housing on an equal opportunity basis. Housing and Credit Counseling Inc. (HCCI) – 785-234-0217 or 800-383-0217 – HCCI is HUD approved and provides quality credit counseling and personal money management services. Offices are located in Topeka, Lawrence and Manhattan. Apprisen – 1-888-867-1513 – Apprisen is a nonprofit financial coaching and credit counseling organization. 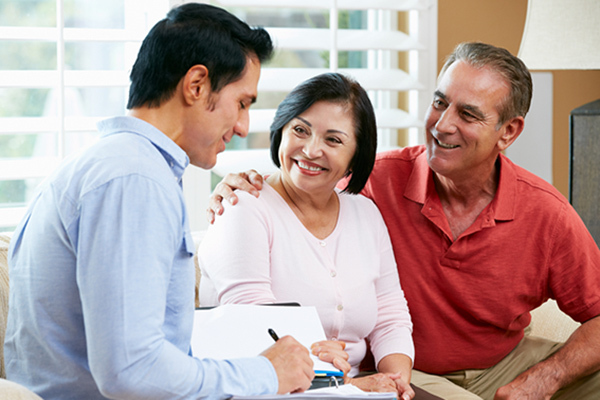 You can meet with a Certified Financial Counselor in a free, initial counseling session that sets the foundation for identifying what you want to accomplish, including solutions to credit and debt concerns. Greater Kansas City LISC and United Way of Greater Kansas City partner to create Financial Opportunity Centers (FOCs) to help low- and moderate-income families achieve their financial goals. FOCs empower people to take control of their financial futures through education and coaching, career planning and placement, and access to critical public and private benefits that increase household income. Learn more about the FOC model here. FDIC Money Smart for Small Business, an instructor-led small business curriculum created by the SBA and FDIC, is designed to provide introductory-style training for new and aspiring entrepreneurs. The 13 modules provide essential information on running a small business from a financial standpoint. 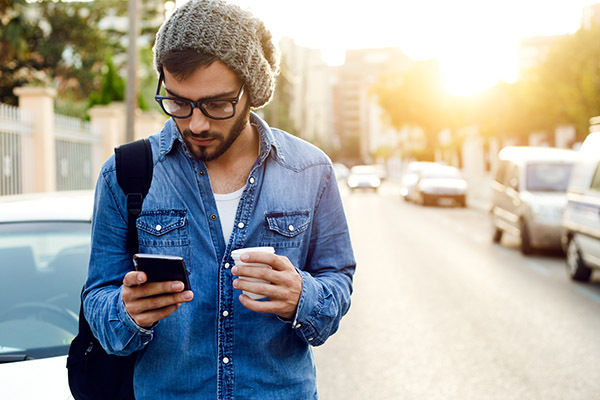 KCSourceLink – 816-235-6500 or 866-870-6500 – KCSourceLink helps aspiring startups and established small businesses find the right business resource to start, scale, or accelerate. JustinePETERSEN – 314-533-2411 – Justine PETERSEN is staffed by credit experts. They can assist you in working to improve your credit score, create new lines of credit, and deal with old credit issues. JustinePETERSEN’s approach emphasizes new lines of credit to positively impact your credit score.